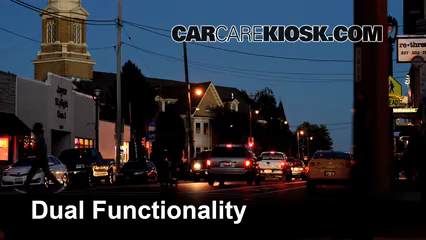 Front Turn Signal Change BMW X5 (2000-2006) - 2001 BMW X5 3.0i 3.0L 6 Cyl. 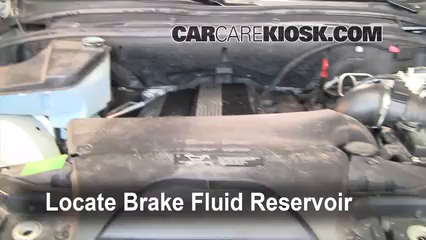 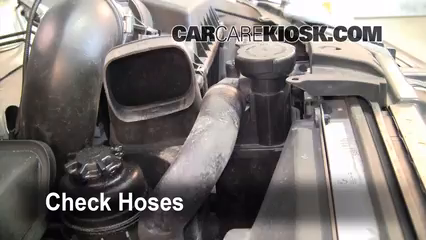 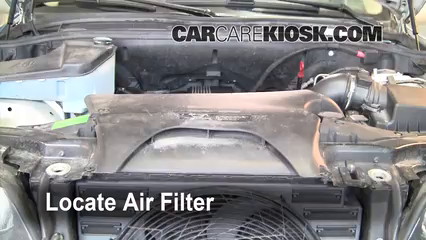 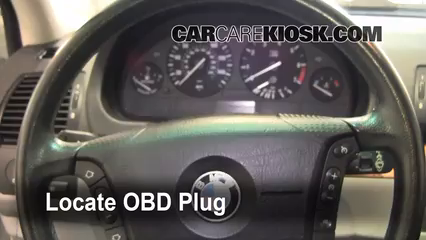 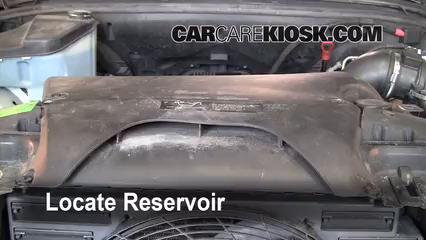 The video above shows you how to change a burnt out front turn signal bulb on your 2001 BMW X5. 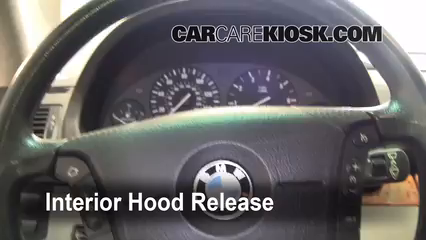 If the turn signal (also known as a blinker or flasher) blinks rapidly or doesn't blink at all / stays stuck when engaged, this is your X5's way of telling you that a turn signal bulb is burnt out. 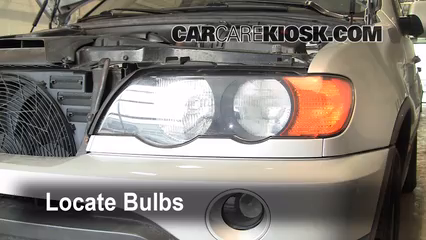 Troubleshooting for burnt out turn signal bulbs in your X5 is relatively easy - turn your hazard lights on and check the front of your X5 and then the back, whichever side is not illuminating is the side with the burnt out bulb. 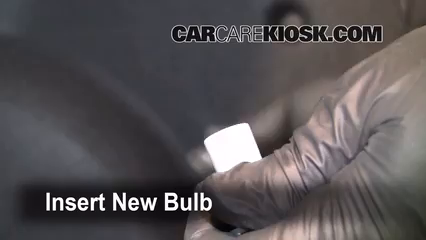 We recommend that you change both the driver and passenger side bulbs at the same time as they get dimmer over time and if one is out, then the other one is likely to burn out soon. 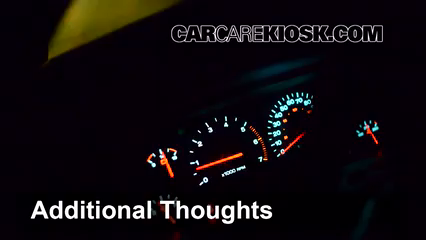 When changing the turn signal bulb in your X5, be careful not to touch the glass portion of the bulb with your fingers as this will cause the bulb to burn out prematurely.